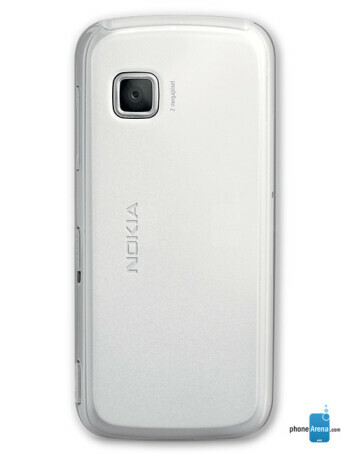 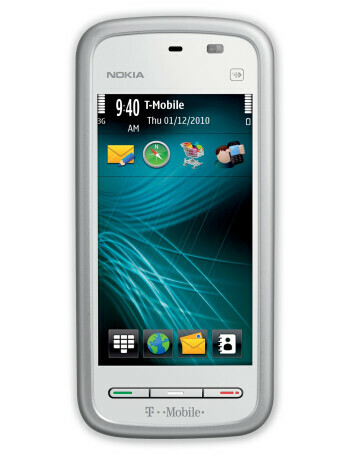 Nokia 5230 Nuron is a version of Nokia 5230. 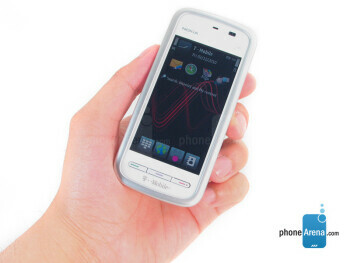 A candybar phone boasting a 3.2-inch widescreen touch display with full-screen QWERTY keyboard and handwriting recognition. 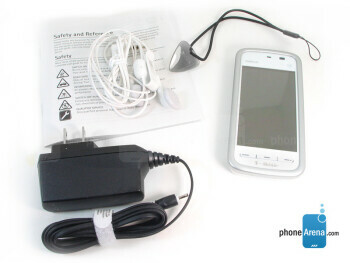 Other features include a 3.5mm headphone jack, microSDHC card support up to 16GB, A-GPS, a 2 megapixel camera and Bluetooth.